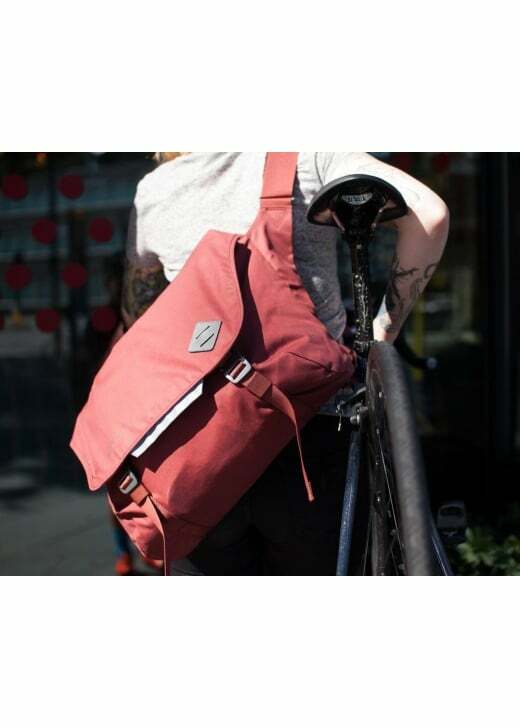 The Millican Nick the Messenger Bag is a weatherproof and durable canvas messenger bag. The Millican Nick the Messenger Bag is a weatherproof and durable canvas messenger bag. The simple design includes an external laptop sleeve and multiple secure pockets.